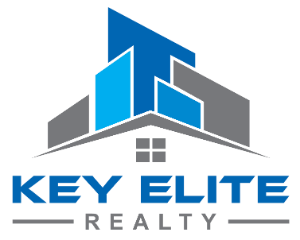 42457 Hudson, Clinton Township, MI.| MLS# 31364897 | Key Elite Realty | Macomb County Real Estate | Oakland County Real Estate | Call us at 586-286-1028 | Homes for Sale, Agents, Homes for sale in Macomb County. This is the one! 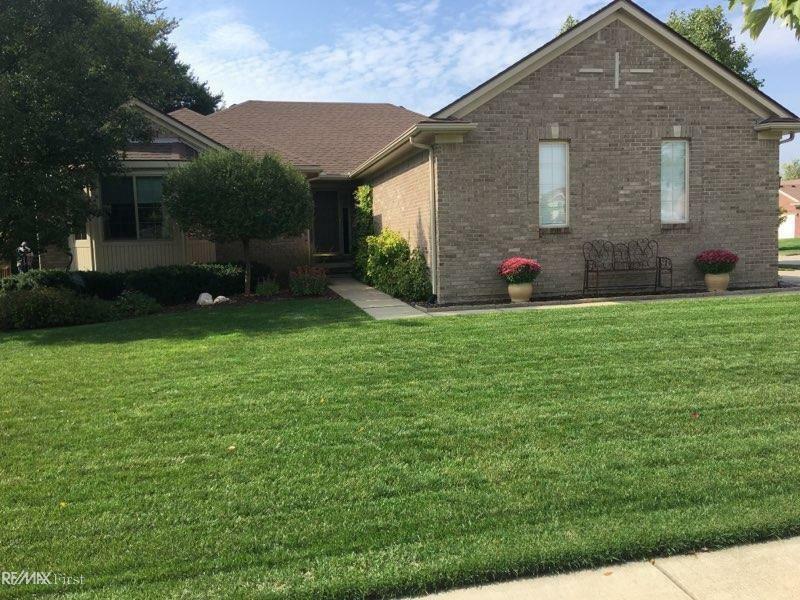 Wonderful 2004 built 1,600 Sq Ft 3 bedroom 2 full bath brick ranch located in Little River Estates, sitting on a corner lot with a rare side turned 3 car garage. Large Great Room features cathedral ceiling, gas fireplace, and bar area. Open eat in kitchen with lots of natural light, Quartz sink, new Bosch dishwasher and garbage disposal, door wall leading to paver patio with retractable awning. Large master suite features a walk in closet and full bath. Many recent updates include: New roof and siding 2011, Gutters 2014, and windows 2015. Other features include first floor laundry, sprinkler system, sump with water back up, 2 water meters to save on watering. All appliances are included. Schedule your showing today, you won&apos;t be disappointed!